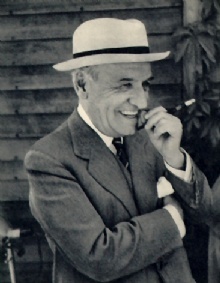 "An idea is a putting truth in check-mate"
This quote is written / told by Jose Ortega Y Gasset between May 9, 1883 and October 18, 1955. He was a famous Philosopher from Spain. The author also have 34 other quotes.